Interactive harp and percussion sessions are enjoyable, interactive and highly effective therapy for older people. Music is an important occupation for humans. Music is a motivator, most people react to music through singing or moving and most people know some songs. Music gives people a voice, it gives people a way to communicate and can convey meaning beyond words. participating in group music sessions can develop self confidence and self esteem, allows emotions to be experienced, lets people be part of a group interacting with others, and gives the opportunity to learn something new. Music session provide some physical activity and enable clients to use their co-ordination skills and fine and gross motor skills when playing the instruments or moving to the music. Three senses are engaged. Sound, sight and touch are all used while interacting with the instruments. 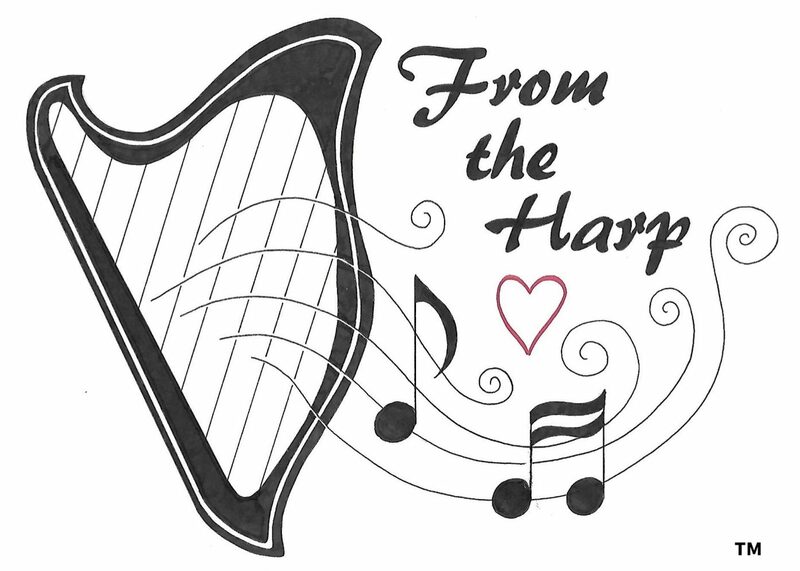 Harps are highly sensory instruments as the vibrations can be felt while touching the strings. Playing an instrument provides proprioceptive (knowing where your body is in space) and tactile feedback. The harps are lovely bright colours, the wood and strings are tactile, and there is no wrong note, anyone can produce a beautiful sound. Music and memory are strongly linked, and important memories can be triggered when hearing a certain song or piece of music. Memory for music can often last for people living with dementia after other memories have faded. Different parts of the brain are used for speaking and singing, and some people living with dementia may be able to sing if they are no longer able to speak. Participation in music sessions allows clients to demonstrate their capabilities, it allow access to live music that may be difficult to access at other times. Music provides a range of resources and activities, and provides a place where everyone can succeed.